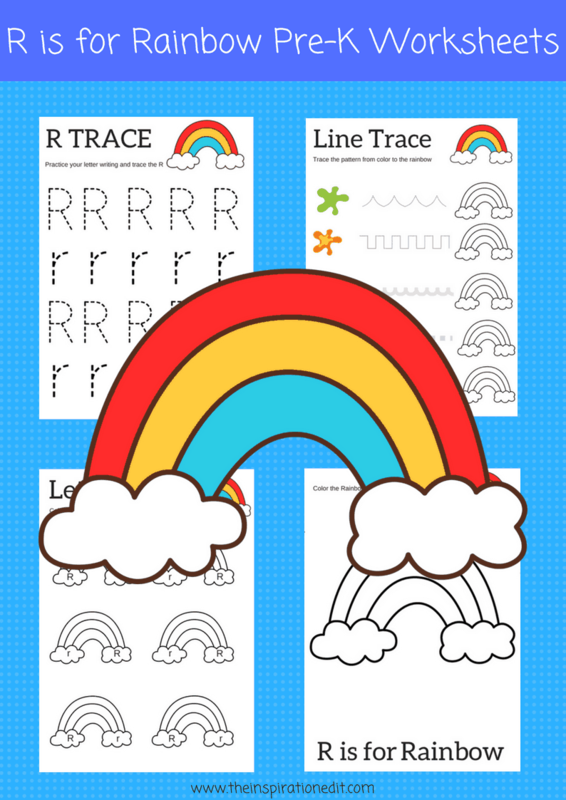 Are you on the hunt for rainbow crafts? 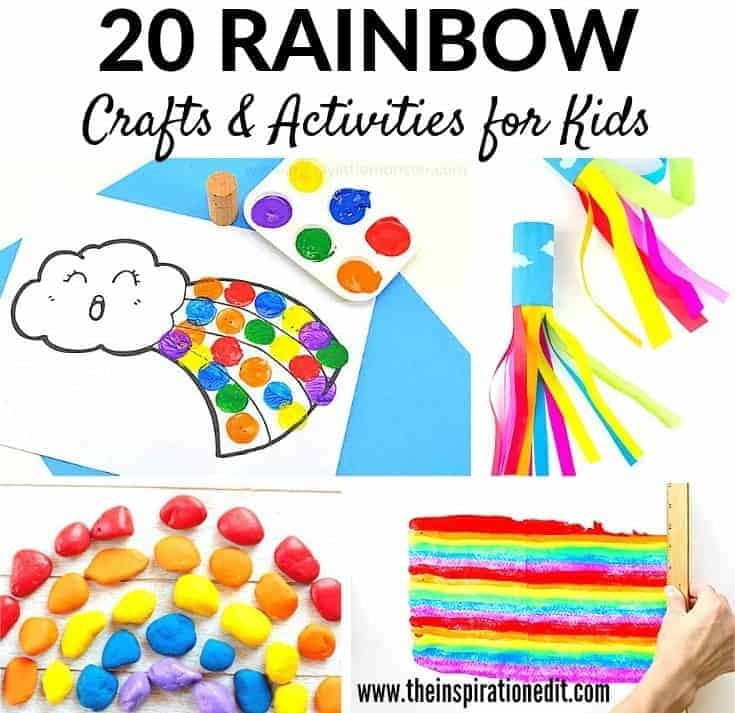 If so then you will love these fantastic rainbow crafts for preschool kids featured in this roundup. 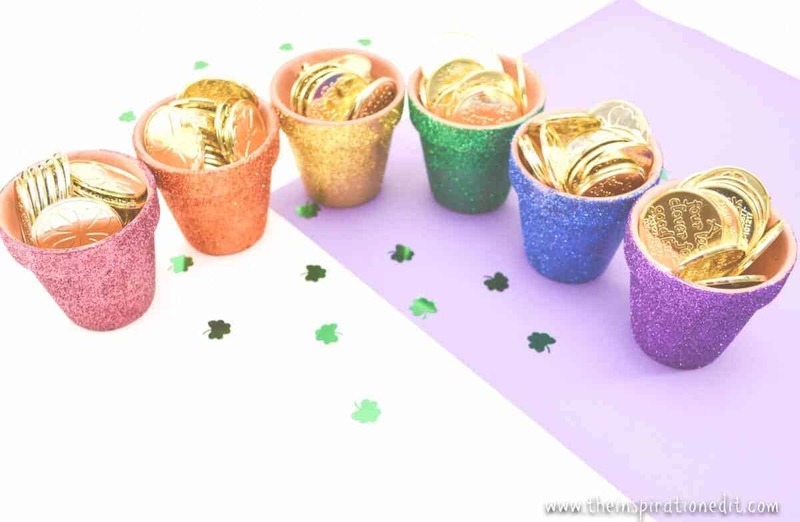 We have some amazing rainbow themed craft ideas from some of the best kids websites around. 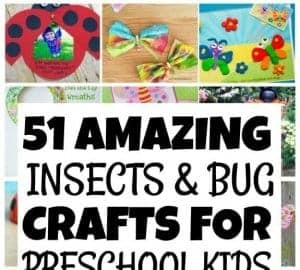 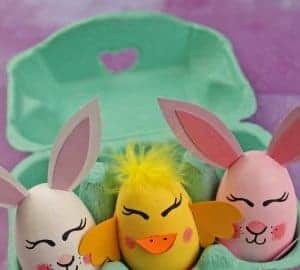 Whether your looking for a preschool rainbow craft or a craft to create at home with the kids, here are some fantastic kids craft ideas I am sure you will love. 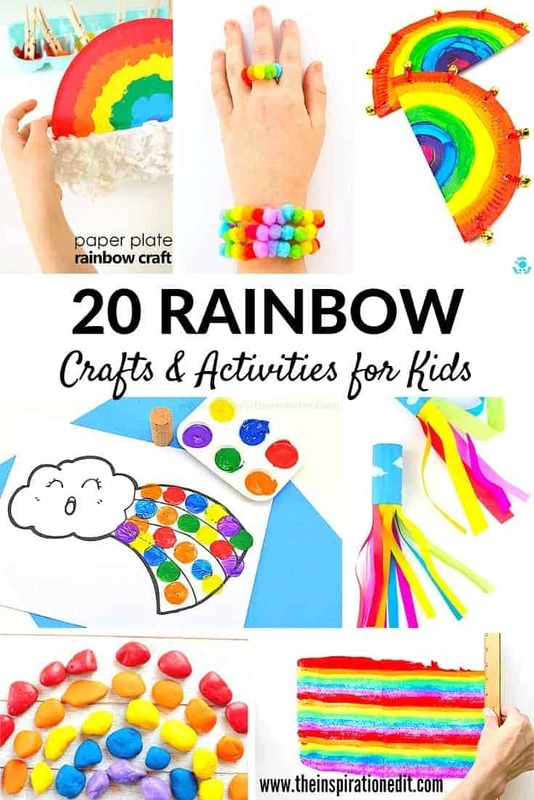 I’ll begin by sharing our own fun and easy rainbow craft. 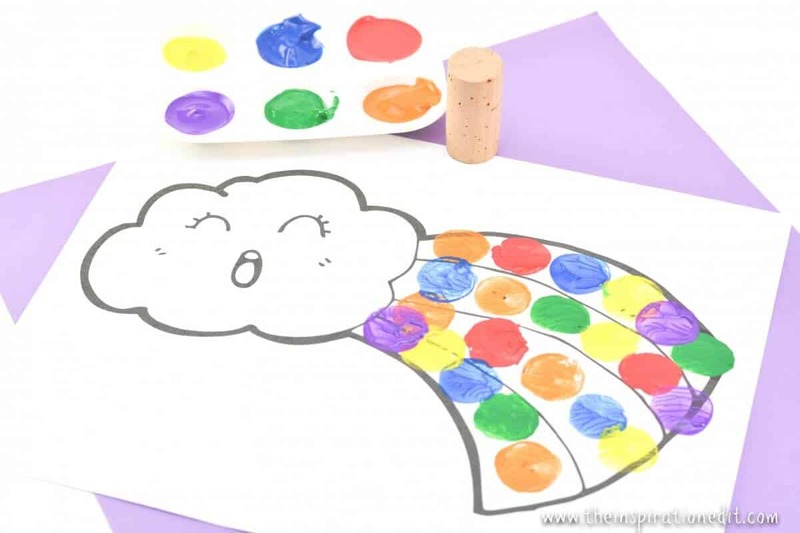 This is a rainbow painting activity that uses wine corks. 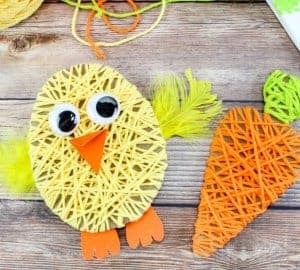 It’s a simple and easy rainbow craft and one I’m sure the little ones will love. 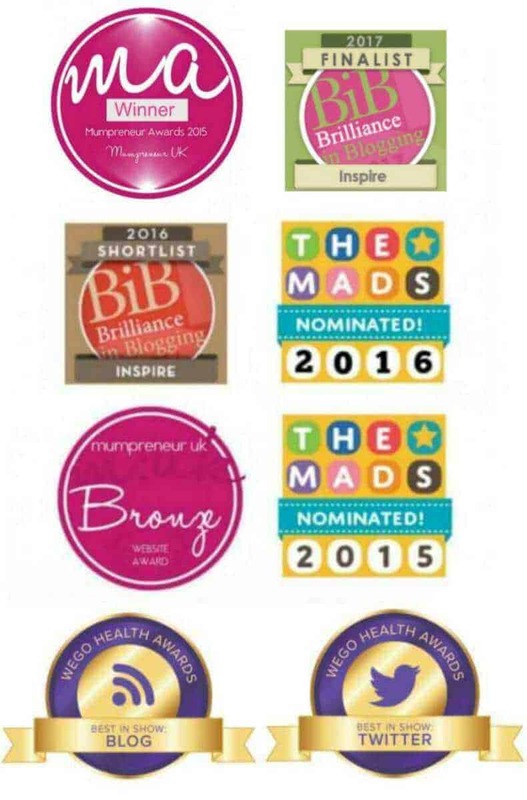 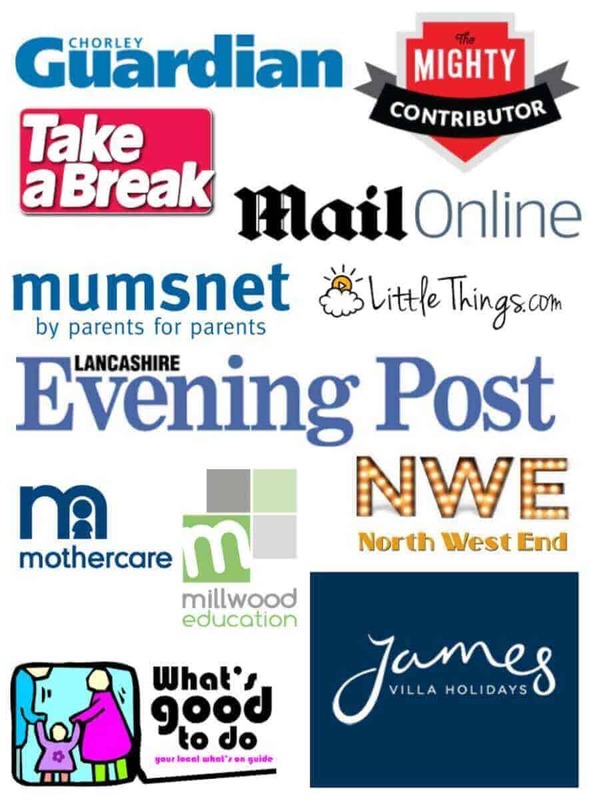 You May Also Like to visit our Kids Crafts Index Page!